From a Canon 5D camera to Chapstick, the Tony nominated actor tells Urban Agenda his go-to products and places. 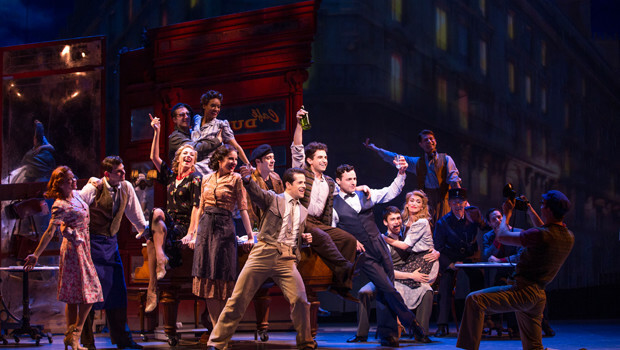 With 12 Tony Award nominations – including best musical – An American in Paris is taking Broadway by storm. 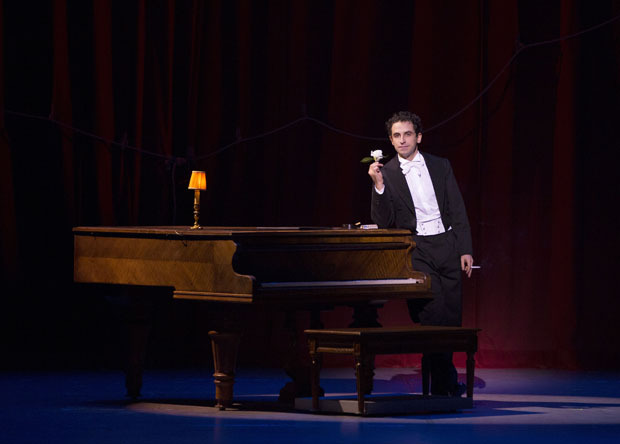 An adaptation of the 1951 Vincente Minnelli movie, the Gershwin musical effortlessly captures the spirited attitude of Post-WWII Paris. Among a triad of ex-pats vying for a single woman is the quick-witted and sardonic character, Adam Hochberg. Played by the exceptionally talented (and remarkably handsome) Brandon Uranowitz, there’s no question that Urban Agenda would pick Hochberg as our guy. While we wait and see if Uranowitz snags a Tony, Urban Agenda decided to get to know this effervescent thespian a little better. Below, Uranowitz reveals the 10 products and places behind his sweet success. Trader Joe’s is my lifeline – literally. Their prices and generally healthy options allow me to eat well on a budget – which can, unfortunately, be hard to do. And when I’m on a time crunch (read, feeling lazy) their frozen meal options are pretty delicious. 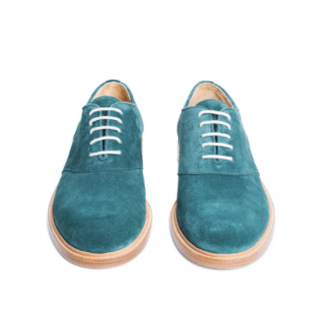 If and when I can afford it, Band of Outsiders clothing fits me better than anything else. And their aesthetic is spot on. It fits my style to a tee. I picked up photography at a time of extended (ahem) unemployment. And I fell in love with it. Once I was employed again, I treated myself to a Canon 5D and it took things to a whole new level. I simply cannot live a day without Medicated Chapstick. Before leaving the house every day, it’s: wallet, phone, keys, Chapstick. The Promenade near my new in apartment in Brooklyn Heights offers one of the best and most convenient views of Manhattan. I can’t tell you how much I love this place. 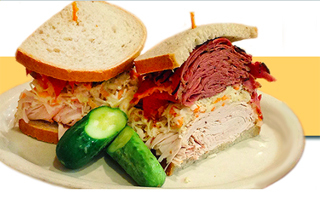 Whenever I visit my parents in New Jersey I always get a sandwich from Eppes Essen in Livingston. It’s been a staple in my family since before I was born. Kiehl’s Shaving Cream gives me a super close and nick-free shave. Especially when I need to play a pre-teen at an audition (I will inevitably not book). It can be expensive, but you really don’t need much! So I think it’s worth it. 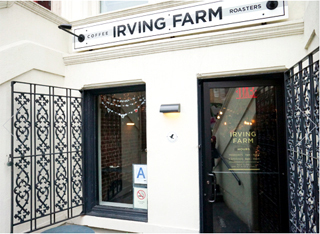 When I lived on the Upper West Side I had to curb my dependence on coffee from Irving Farm. It’s just so good! And when you want to treat yourself, their pour-over is heaven. Their food is delicious too. I have a vast, and potentially obsolete collection of DVDs I’ve accumulated over the years. 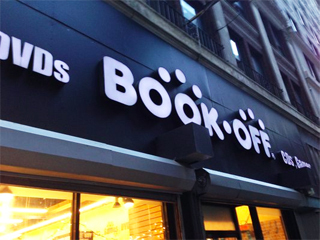 And, Book Off on 45th street lets me not only sell ones I don’t want anymore, but also continue to hoard new ones at a super low price. Brunch at Jack the Horse Tavern in Brooklyn Heights is delish. I highly recommend the Cheddar Grits with poached eggs and shrimp as well as the Buckwheat Pankcakes. And the coffee is a must. Plus, it’s close enough to where I live that I can make it to Sunday brunch before a matinée.